If we listen, the answers are there! Come discover your true hearts desires through the eyes of horses! 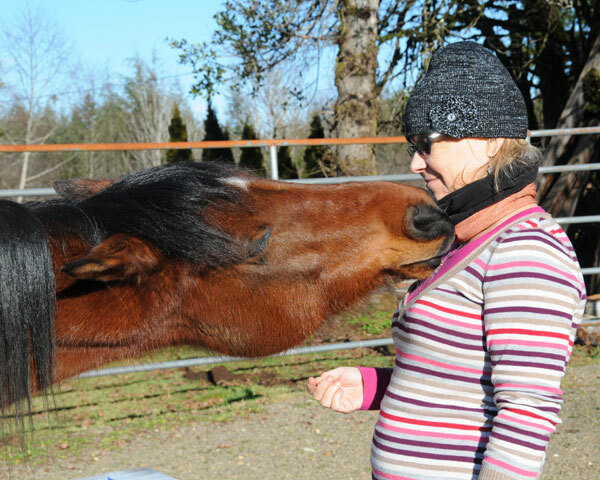 At the Heart Of The Soul Weekend Retreat you can connect with the healing power of horses and gain transformational opportunities for self-exploration, healing, creativity, and fun. 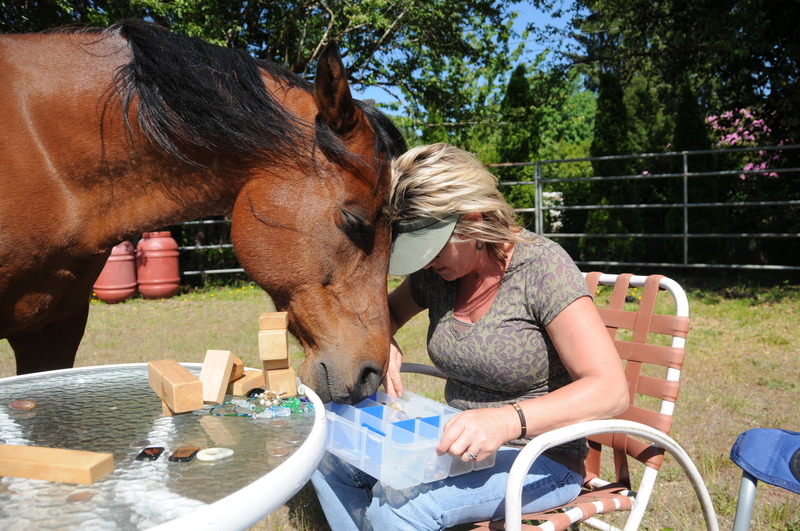 We specialize in Equine Guided Education, a gentle, guided learning process that draws on the intuition, empathy, and acceptance of horses to help you make challenging life transitions, achieve your goals, and find more meaning in your life. When you have a clear vision, others become interested and want to know more. 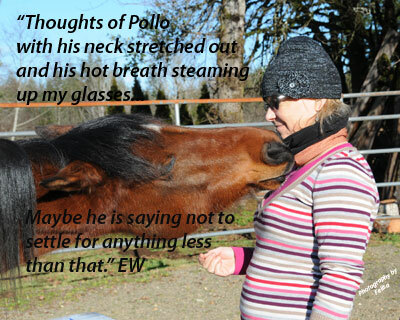 What do horses have to do with wellness, personal growth and leadership? How does this program differ from other leadership programs? The Horses Hope For Humanity Program teams up with horses to guide executives into a deeper understanding of leadership styles and self-awareness. 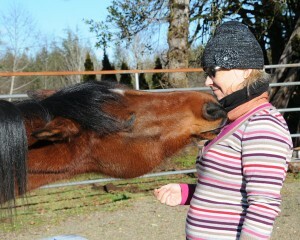 Horses mirror your behavior back to you. Self-awareness is crucial to leadership coaching and horses can heighten your understanding as it becomes a profound embodied experience. The new found awareness leaves an impression that stays with you long after the experience has past. Learn about unspoken communication and boundaries while listening to your own intuition. Perceive the truth beyond the words and trust your ability to read the slightest unspoken communication. This can give you an advantage in knowing what people are actually saying beyond their words and enhance your performance skills in conflict management and communication. 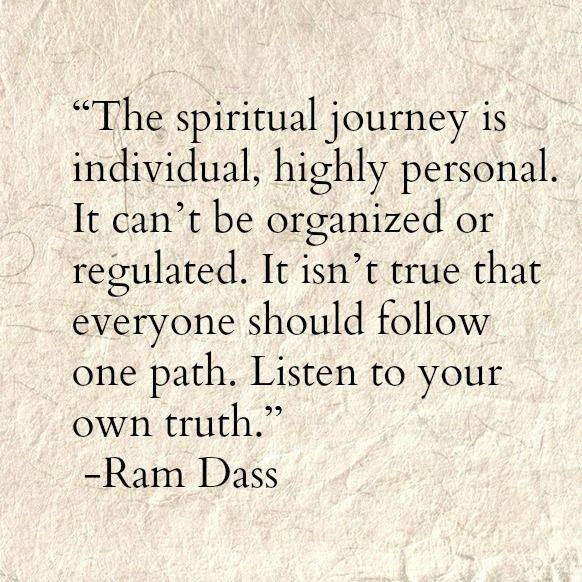 To understand the truth about another, you first have to know the truth about yourself. Unfold the truth of the heart of your soul. Join us for a weekend full of fun and a journey into self discovery of your true hearts desires, passions and purpose in life! Open your heart and tune into your intuition! Stand in the your personal power of who you are! Discover your gifts, passion and purpose in life and tap into your intuition! Identify and going beyond the barriers and beliefs that hold you back in life! Build stronger personal and business relationships! Understand non-verbal communication and boundaries! Sign up today and save $75! Only 6 spots available. Uncovering your true hearts desires, your passion and purpose in life! Only 10 spots are available! Join us for an enjoyable day of learning, insight, and positive self-development! 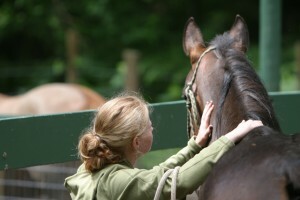 This is self-discovery workshop utilizing Equine Guided Learning to get in touch with our most inner selves. 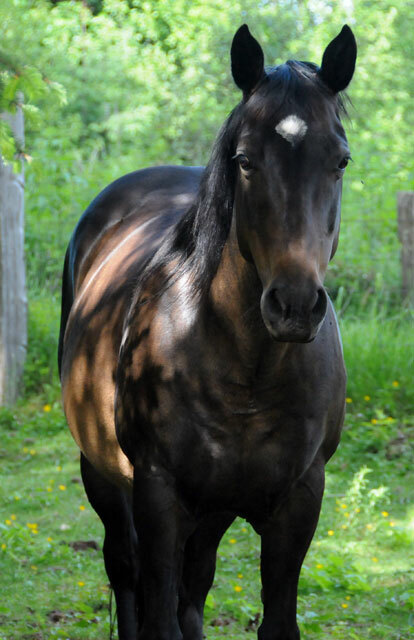 Gain fulfillment, answers, confidence, closure and clarity with horse-guided exercises.